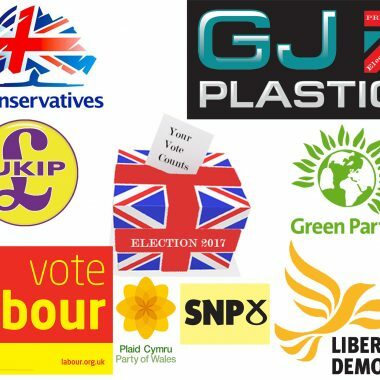 General Election PVC Banners direct printed with waterproof UV inks. 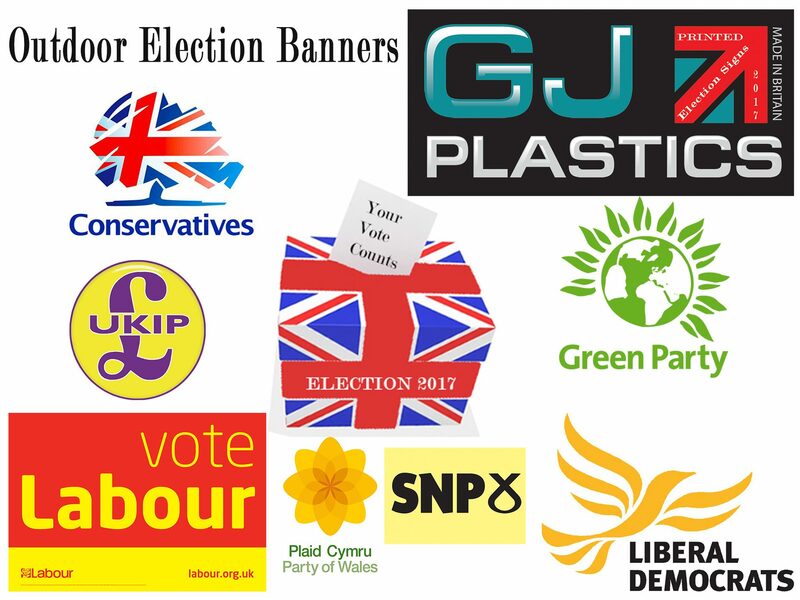 General Election PVC banners with eyelets and your election related slogan printed directly onto the substrate. If you are ordering a few outdoor banners, we can provide them quickly for you. However, printing hundreds or several thousand may take a little longer. Standard Printed General Election PVC Banners Sizes. GJ Plastics also offer you a variety of sized Correx printed Campaign Signs and Election Signboards.